Kovarus helps companies modernize and automate IT. We enable businesses to transform their IT service delivery to help them accelerate innovation and deliver cost-effective business outcomes. Kovarus has helped some of the greatest companies in the world by leveraging the Kovarus Solutions Portfolio of best-in-class technologies and services to deliver business services faster, at scale and more effectively to provide them a competitive advantage. But, modernizing and automating IT is complicated. So where do you start? 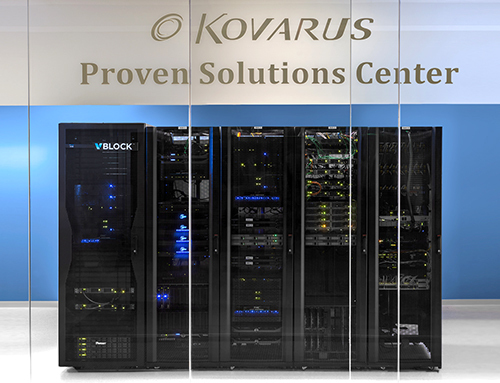 We created the Kovarus Proven Solutions Center to let you see what’s possible and learn how we can help you succeed. What would you like IT to do for your business that it can’t do today? Are any operational improvements easily within reach? What strategy and technologies are best suited to meet your business requirements? How do you transition business operations into the cloud? How do you architect hybrid or multi-cloud environments? Can you integrate a cloud service catalog with your current systems? Which metrics should you use to gauge DevOps results, and where should you start? 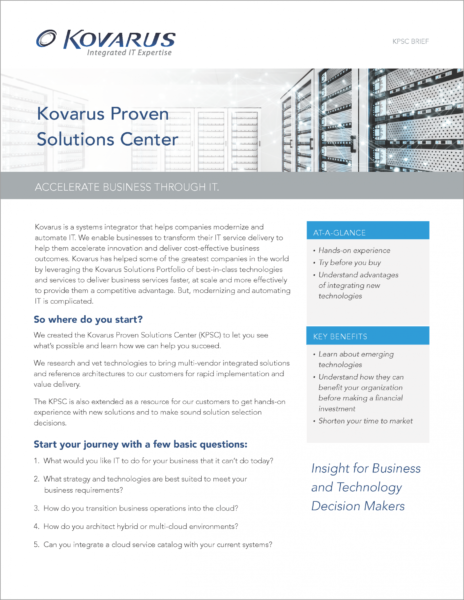 Kovarus Executive Briefings answer what needs to be answered before you get started. Our strategists help you determine which solution is appropriate for meeting your goals, and then set out a roadmap to deliver concrete results — all while maximizing your existing IT investments. At a Kovarus Solution Workshop our technical experts illustrate how today’s advanced solutions can transform or optimize your IT environment, whether on premise, in the cloud, hybrid, virtual, or whatever. Our deeply experienced professionals will update you on the latest innovative technologies, including DevOps, SDN, automation, orchestration, and more, and show how they can be deployed to get you where you need to be. Here’s where the rubber meets the road. Where we prove the worth of our rock-solid solutions and services. What better way than to let you see for yourself? 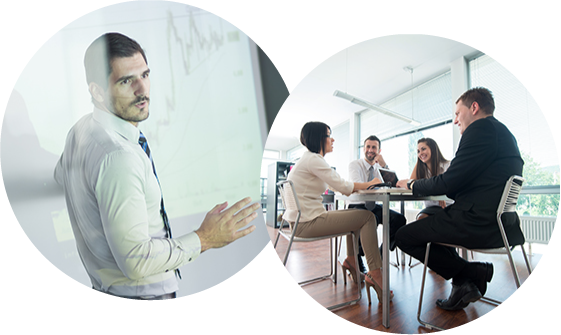 Kovarus Solution Demonstrations give you hands-on experience so you can try before you buy and better understand the advantages of integrating new technologies into your environment. After you identify what’s appropriate for your business needs, you’ll receive ongoing training throughout the evaluation process to help you hit the ground running. Find out more about leveraging Ansible and Kovarus. Watch the Webcast. Find out more about integrating Puppet Enterprise with vRealize Automation. Watch the Webinar. Learn how to simplify your Red Hat OpenStack cloud deployment. Watch the video.